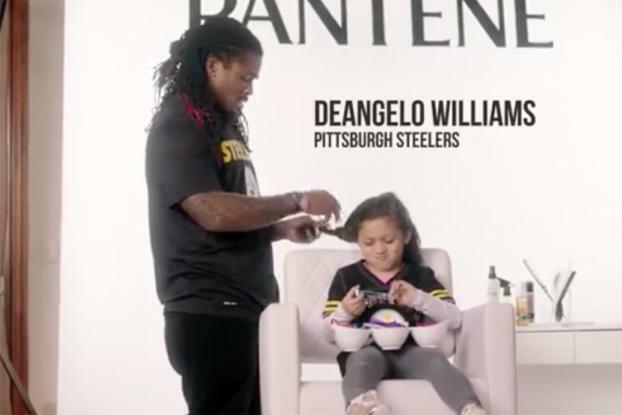 We get to see the softer side of gridiron greats in this adorable spot for Pantene, in which NFL Pittsburgh Steelers' DeAngelo Williams, New Orleans Saints' Benjamin Watson and Dallas Cowboys' Jason Witten give their daughters' "Dad-Dos." Some appear out of their element, a bit awkard as their big fingers bumble with tiny hair ties and such, but in the end, the styles looks pretty cute. Pantene's YouTube channel also hosts more charming "instructional" videos in which each of the NFL players shows us how they create the 'dos, with the help of Pantene products, of course. 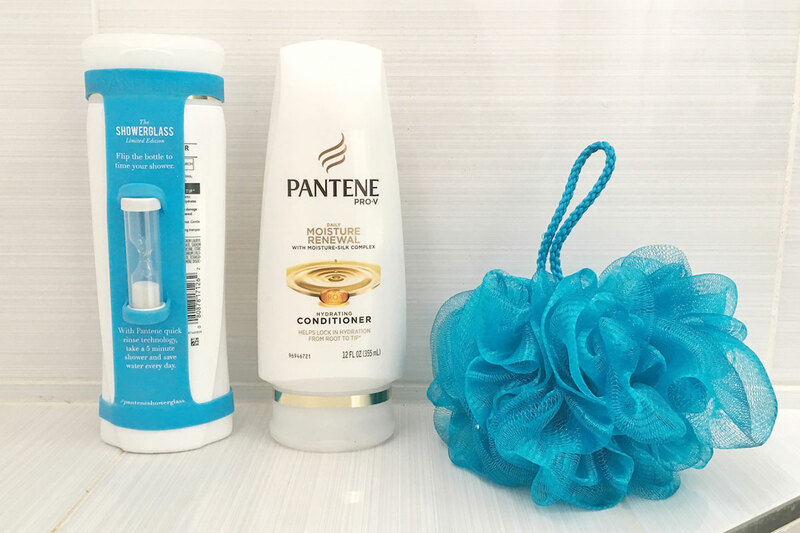 The films make clever references for the football set when Pantene divvies up the dads' hairstyling moves into "plays" and calls them out for violations like an "illegal formation" when creating a ballerina bun. The point of it all? Pantene tells us that girls who spend quality time with their fathers grow up to be stronger women, and encourages fathers to "put the next generation of strong in your hands." 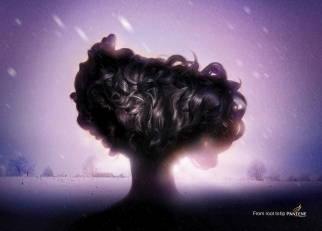 Pantene is launching a national :30 on TV starting today. It will be running it in local markets but not nationally during the Super Bowl.